A map shows boundaries for Hewitt City Council wards. A second political newcomer has filed to run for the Hewitt City Council in the May 4 municipal election, and an incumbent has said he will not seek re-election. Michael S. Bancale filed to run for the at-large seat held by Erica Bruce, and Ward 2 Councilman James Vidrine said he plans to step down at the end of his term. “I’ve got other chapters to write in my life,” Vidrine said. Bancale, who has lived in Hewitt almost 32 years, is a Texas Farm Bureau administrator of systems and procedures and has never run for office before. Bancale said he lives in Ward 3 but wants to run for the at-large seat that covers the whole city. Bancale, who is also a contract photographer for Waco Today and the Waco Tribune-Herald, is the second person to file in Hewitt. Hewitt resident Matthew Mevis has also filed, for the Ward 2 seat. Mevis, an environmental analyst for the city of Waco Water Quality Laboratory, is unopposed so far since Vidrine does not plan to run. Four of the seven council seats in Hewitt have terms ending this year. 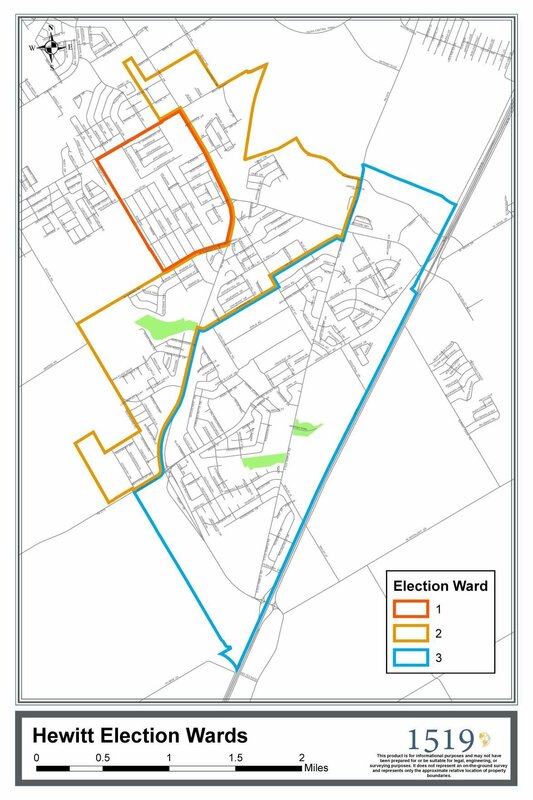 In addition to the Ward 2 and at-large seats, terms will end for the Ward 1 seat held by Travis Bailey and the Ward 3 seat held by Mayor Ed Passalugo. In Waco, terms are up for Districts 2, 4 and 5 on the city council. Incumbent council member Dillon Meek filed for re-election to represent District 4 and drew challenger Nicholas St. John. Baylor University graduate Hector Sabido filed to represent District 2. The seat is held by Alice Rodriguez, who has not yet filed. Incumbent Jim Holmes also has filed for the District 5 and has not yet drawn a challenger. The Waco Independent School District has two, three-year terms ending for its board of trustees. Incumbents Angela Tekell and Allen Sykes, representing District 4 and District 5 respectively, have filed for re-election and not yet drawn challengers. Candidate filing for the May 4 municipal elections will continue through Feb. 15, and the last day to register to vote in the election is April 4. McLennan Community College: Two seats open.